The T-Mobile HTC G2 is the successor to the original T-Mobile G1 released in 2008. The original G1 was released to much fanfare and anticipation as it was the first ever Android powered handset to be released. T-Mobile dropped the ball in continuing the effort for pushing Android but that hasn’t stopped HTC from moving forward and producing powerful Android devices on other networks such as Verizon and AT&T. HTC has developed quite a track record with smartphones such as the HTC Aria for AT&T, the HTC Incredible for Verizon, and the HTC Evo 4G for Sprint. HTC has continued to make other Android powered devices for T-Mobile, such as the myTouch and myTouch 3G but the T-Mobile HTC G2 (a.k.a. HTC Desire Z) is HTC’s return to T-Mobile with a true followup to the highly successful, and original Android powered handset, the T-Mobile G1. 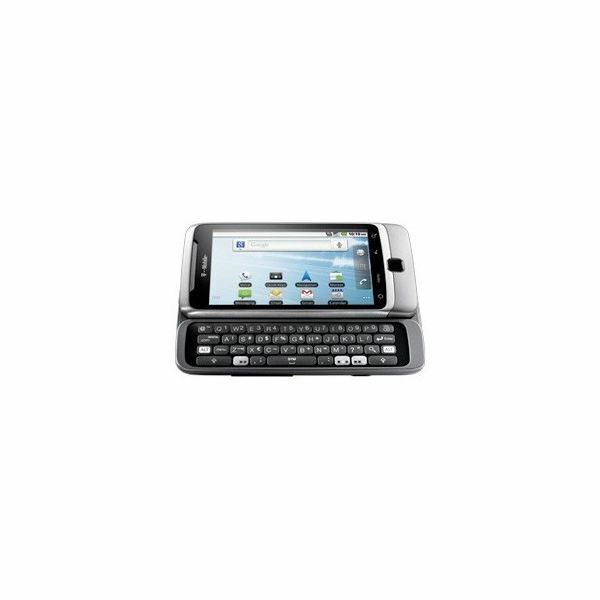 The T-Mobile HTC G2 is very similar to the original G1, having a touchscreen with a slideout physical QWERTY keyboard. The HTC G2 is much slimmer and features a spring loaded Z hinge that allows the keyboard to quickly pop out from the device. It’s an interesting design but it can also lead to some problems. When held upside down the keyboard and display detach, allowing the screen to just hang a bit from the hinge. It’s not a huge problem as most people will not hold the phone upside down, hanging on to the keyboard portion of the phone, but it does bring up the question of how much QA was involved. Also, when holding the screen at about a forty-five degree angle, the display will shut close on top of the QWERTY keyboard. Once again, most likely not a problem unless you’re laying back with the screen at an angle when using the phone. Overall, however, the Z hinge and the QWERTY keyboard are great additions to the HTC G2 and these small deterrents aren’t enough to warrant the phone getting a lower rating. The display is not an AMOLED display but rather a Super LCD display, but it’s still impressive. The 3.7 inch display is extremely responsive and clear except in heavily sunlit areas. Across the bottom of the 3.7 inch display are the 4 touch sensitive buttons that most Android users have become accustomed to: Home, Menu, Back and Search. Slightly below the buttons and in the center of the phone is the optical trackpad, a throwback to the original G1’s design which featured the trackball. Above the display, on top of the phone is the 3.5 mm headset jack, and the power / lock button. On the left is the volume rocker and microUSB, and across the right is a dedicated camera button and a battery unlock release to help easily remove your battery. Rounding out the beautifully designed back of the T-Mobile HTC G2 is a 5 megapixel camera with LED flash. 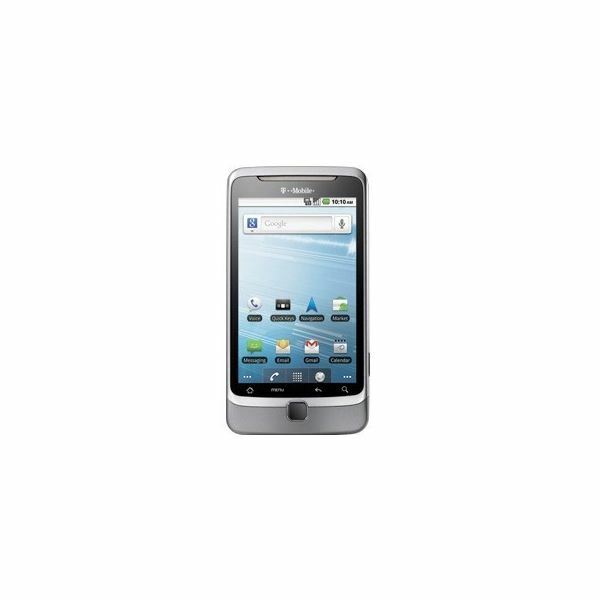 set to compete with the likes of the Samsung Epic 4G, or the Motorola Droid X, the T-Mobile HTC G2 lacks in processor power. Unlike the 1GHz processors that reside in most new smartphones, such as the ones already mentioned or even T-Mobile’s own Samsung Vibrant, the T-Mobile HTC G2 has an 800 MHz Qualcomm processor. It is a less powerful processor, however on the G2, it’s not very noticeable, maybe due to the G2 having stock Android 2.2 (Froyo). There were very little differences between the processing power of the G2 or any other 1 GHz smartphone, and most of the time, there was no difference, one would not be able to distinguish that the G2 had a less powerful processor. The T-Mobile HTC G2 is the first smartphone from T-Mobile to come preloaded with Android 2.2 (Froyo). Another interesting aspect to the T-Mobile HTC G2 is the fact that it does not come with HTC’s third party proprietary overlay, Sense UI. That’s right, the G2 has a stock, vanilla version of Android 2.2 installed. For those of you who are familiar with and enjoy Sense UI, you’ll have to find and download it online. The user interface for the HTC G2 is very simple and easy to use. Though it may not have Sense UI to help users, Android, in general, is very user friendly. It may take new users a few minutes to really get a feel for the OS, but once you’re playing around with the interface, you get the hang of it extremely fast. The learning curve is low and the response from the G2 is snappy, with little to no lag. The only time lag that was encountered was when zooming in on objects, it took a split second longer to readjust. The keyboard is also very easy to use and features 2 buttons that can be programmed to whatever shortcuts you wish them to be. A very useful addition for folks who enjoy switching to another application while their keyboard is out. The optical trackpad is a nice throwback to the G1 but doesn’t serve that much of a purpose. It is slightly useful when browsing large pages, but at the end of the day using a finger is easier and faster. The G2 comes with the usual feature set that’s released with Android. 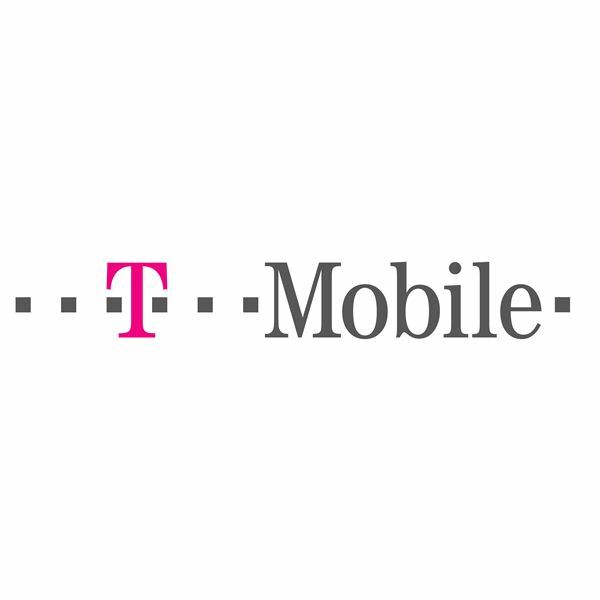 T-Mobile also does not lock down phones like Verizon or AT&T do, allowing you to really customize your phone and install third party applications outside of the Android Market using QR codes. This opens up quite a lot of doors as not only can you find applications on the Android Market, but expand out and check online for other third party applications you find useful that aren’t in the Market. The G2 also comes with a 5 megapixel camera with LED flash. Overall the pictures come out fairly nice, there’s still a bit of a ‘camera phone’ type of quality associated with the pictures, but they still come out quite well. The LED flash is a great addition as there’s no substitute for a good light source when taking pictures under low light conditions. The T-Mobile Samsung Vibrant made the fatal mistake of trying to rely on ‘night mode’ and did not have flash, leading to pictures just not coming up in the dark. It’s great the T-Mobile decided not to take the same route with the G2. In addition to pictures the camera can also perform HD video recording, meaning you can film all your great moments. The connectivity for T-Mobile is definitely where it’s hit and miss. In certain areas the connection is absolutely fantastic, but in others the signal just dies. T-Mobile’s network is not the best out of the U.S. carriers when it comes to range. However, once you’re in range and you’re in a fairly large city, get ready to take advantage of the HSPA+. HSPA+ is T-Mobile’s upgrade to their 3G network, 3.5G in a sense. It’s not 4G by any means, it’s more of a switch on their current towers that’s been turned on to expand their bandwidth. The T-Mobile HTC G2 is the first phone from T-Mobile to be able to use the HPSA+ network. Currently HSPA+ is the fastest network in the U.S., even beating out the current 4G network that’s functioning. As other carriers’ 4G networks expand and grow, HSPA+ will seem obsolete, but for the time being, HSPA+ is the fastest network available. This means that downloading items on the T-Mobile HTC G2 is a snap. Watching YouTube videos, browsing the internet, or playing online games is smooth and fast with little to no downtime whatsoever. The only time you’ll notice dropped connectivity is if you leave the bigger cities and move out towards the more rural areas. Expect the signal to die out fast once you start going outward. Also, in some buildings the T-Mobile network band cannot penetrate the building, effectively leaving you with a paperweight. The call quality on the G2 was amazingly clean and clear. A lot of newer smartphones seem to lack in the most important aspect, the phone aspect, but HTC does a great job keeping call quality clear. When dialing others, neither end sounded low in quality and both sides of the line were able to hear each other fine. Even in stereo mode, the voices came out fairly clean and loud and the people receiving the call were able to hear and reply back fine with no problems. HTC has done a fantastic job ensuring that the G2’s primary function, that of being a phone, was working correctly and clearly. The T-Mobile HTC G2 ranks at a solid ‘Good’ rating. Though the phone may not have the fastest processor in the market, nor the most powerful camera, the HTC G2 is still a solidly built, smooth smartphone. The T-Mobile HTC G2 is a worthy successor to the wildly popular T-Mobile G1 released 2 years prior. Taking certain aspects such as the trackball and keyboard and evolving them into the optical trackpad and Z hinge keyboard has really made the G2 feel like a familiar, yet new phone. The innovative design makes the G2 fun to open and close when bored, and the vanilla Android 2.2 ensures that the G2 will be among the first Android powered devices to receive the Gingerbread update.